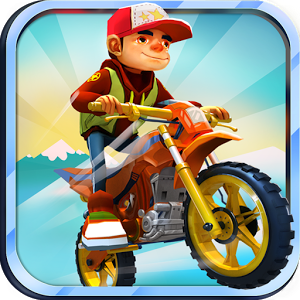 Moto Extreme, the newest extreme race game now comes! Become Top Extreme Motorcycle Stunts Rider! â€¢ Tap the Accelerate and Jump button at the bottom of the screen. â€¢ Play tricks, get stars and win trophies.